would anda rather have winters watching your back atau a whole army? pilihan peminat: winters..he is a army. if they didnt have winters do u think lebih people would have died? Check out www.q1043.com tonight at 7:00pm to watch Gov't keldai, mule perform LIVE! OMG!!!!! 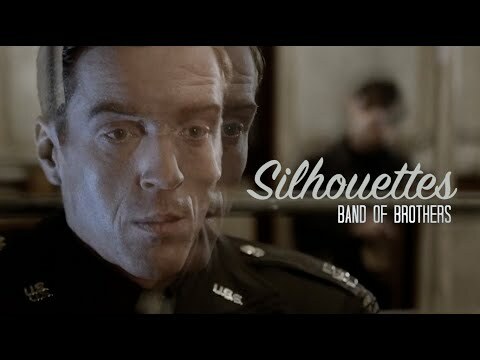 !I never thought that so many people liked band of brothers!!! !Any way who is your kegemaran person and why????? 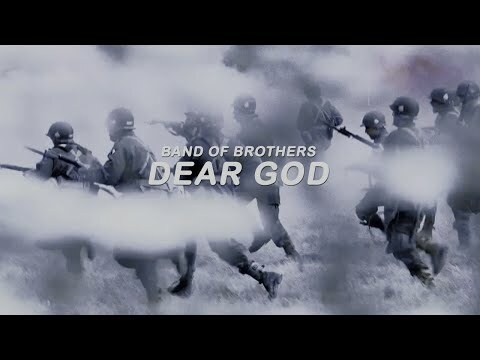 ”BAND OF BROTHERS” finally came to an end in this tenth episode that featured Easy Company’s experiences as part of the U.S. Army of occupation, following Germany’s surrender in Europe. This marked the third episode that featured Richard Winters as the central character and the saat with his narration. The last episode, ”Replacements” saw Easy Company reeling from the Allies’ disastrous defeat during the Operation Market Garden campaign in Holland. Directed sejak Tom Hanks, this latest episode depicted Richard Winters’ last combat engagement as the company’s commander, Operation Pegasus, and the company’s departure for Belguim as they prepare to participate in the Bastogne campaign. This third episode, ”Carentan” picked up one hari after where ”Day of Days” left off – Easy Company in Northern France for the Normandy invasion. ”Carentan” mainly centered around the experiences of Private Albert Blithe, portrayed sejak actor Marc Warren during Easy Company’s attempt take the town of Carentan. The last episode, ”Currahee” ended with Easy Company leaving England sejak air on June 5, 1944 to participate in the Allies’ invasion of Normandy. This saat episode, ”Day of Days” re-counts Lieutenant Richard Winters and some members of Easy Company’s experiences during the drop into France on June 5 and during their assault of the German Pistol at Brécourt Manor on D-Day. After spending the last six months atau so watching and re-watching my taped copies of the 2010 HBO miniseries, ”THE PACIFIC”, my family and I decided to re-watch the first Televisyen collaboration between Tom Hanks and Steven Spielberg. Of course I am speaking of the 2001 Golden Globe and Emmy winning miniseries, ”BAND OF BROTHERS”.